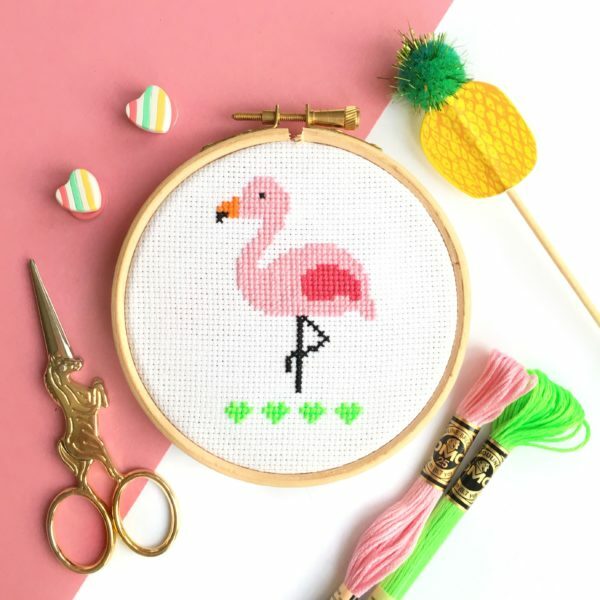 Bring a little sunshine into your life no matter the weather outside with this cute and easy flamingo cross stitch kit! 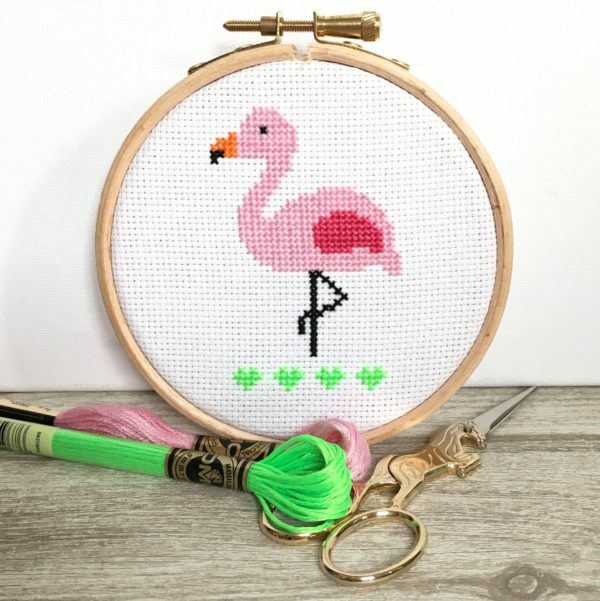 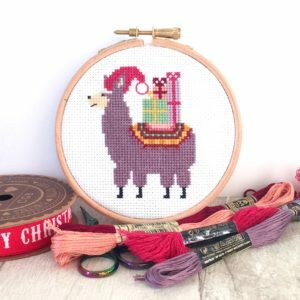 It’s part of our cross stitch kit collection made specifically for beginners. 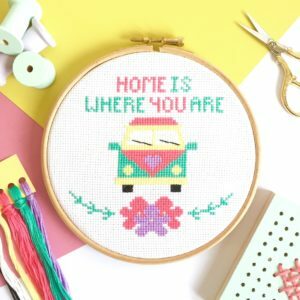 Each piece of this kit is hand cut in my home studio and packed with care just for you! 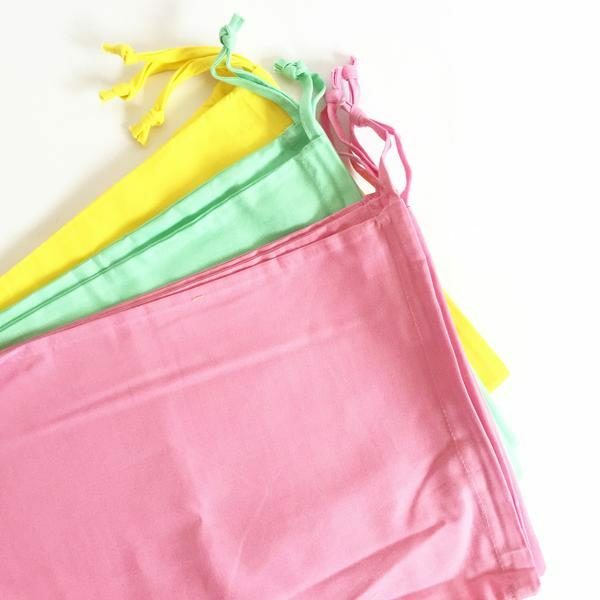 Grab yourself a drink (a Piña Colada sounds about right), relax and get creative!